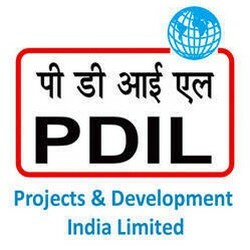 Applicants who have completed Degree/ Diploma/ ITI/ Engineering graduates with post graduation degree or equivalent from a recognized Institute for PDIL Recruitment 2018. Eligible Applicants advised to Download and read PDIL Job notification to get aware of recruitment schedule and venue from the official website. The candidates eligible for claiming TA are required to submit a filled in TA FORM (ANNEXURE-II) for reimbursement of TA expenses incurred to attend Interview alongwith required documents as mentioned in the TA FORM (ANNEXURE-II) and copy of the ticket(s).